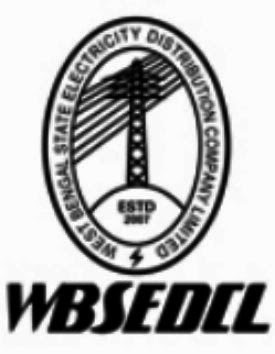 West Bengal State Electricity Distribution Company Limited (WBSEDCL) invites application for the recruitment vacancies of 98 Junior Operator Technician or Technical Assistant. Age limit : 18 to 27 years as on 1st January 2015. "the Advertiser, Post Bag No. 6615, 8 No. Esplanade East, Esplanade Post Office, Kolkata -700069 West Bengal."